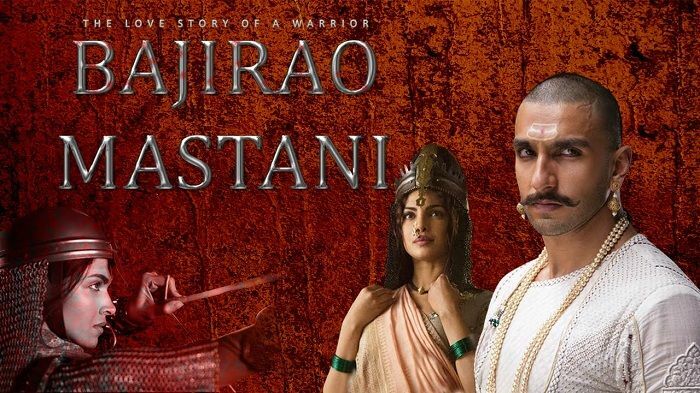 Sanjay Leela Bhansali\'s much-awaited Bajirao Mastani will soon be released in India.However, as the producers and distributors want the film to be super successful and not be overshadowed by other releases at the same time, they are going the PK way.Find out what the ace up their sleeve is! Eros International, which is distributing Sanjay Leela Bhansali's dream project Bajirao Mastani worldwide, has grand plans for the film's release. Of course, the corporate house wants its venture to give a stiff competition to Shah Rukh Khan's Dilwale in terms of release size, 18 December onwards. While the film will release in the traditional overseas markets in the US, UK and Canada to name a few, in the first phase of its release on 18 December, Eros International will release it in the newly explored Chinese market too. The company had signed multiple film contracts with single screens when Salman Khan's Bajrangi Bhaijaan was released in the country. While this ensures a good release for the film in India, the producers have planned a wide release in the overseas market as well. After Aamir Khan's PK raked in over Rs 100 crore from China, more and more Indian films are vying for a release there, to add to the revenue. Though Bajirao Mastani will not release in China on 18 December, Eros officials confirmed that the film will get a wide release there in the first half of 2016.